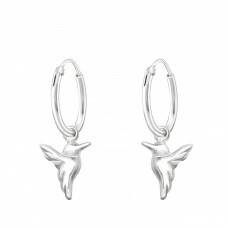 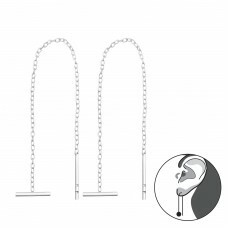 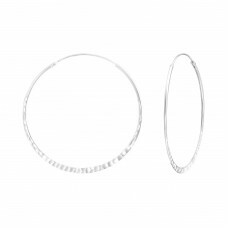 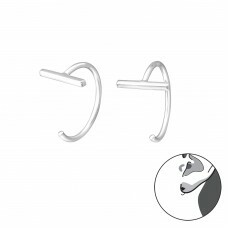 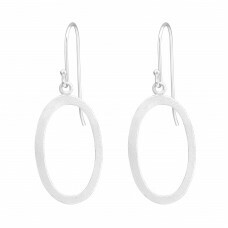 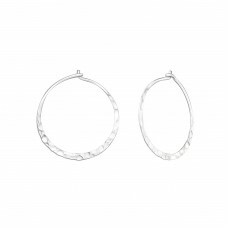 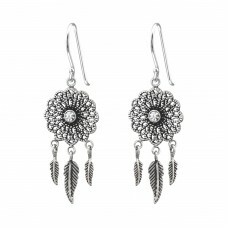 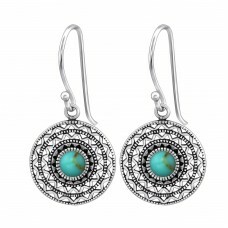 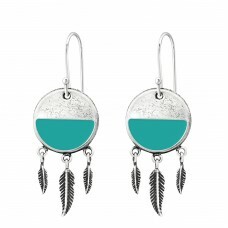 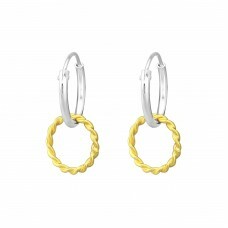 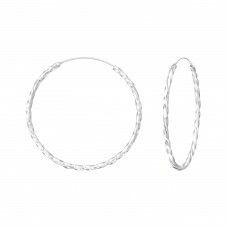 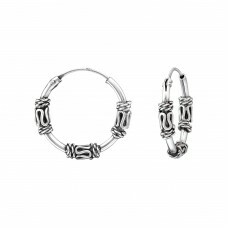 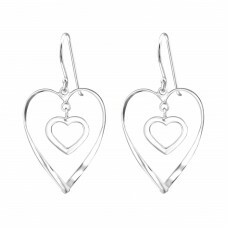 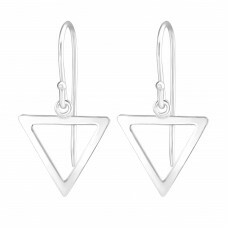 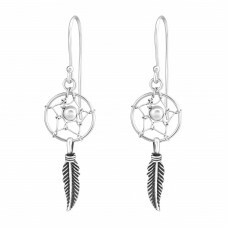 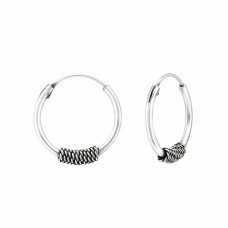 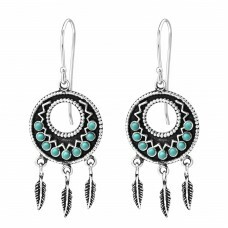 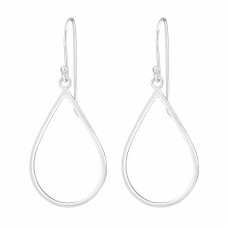 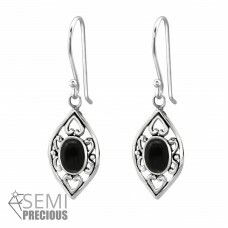 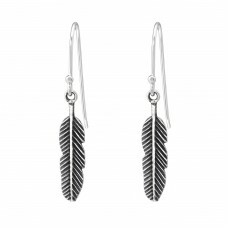 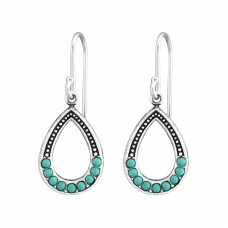 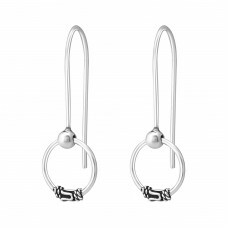 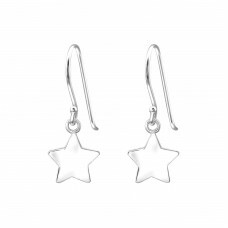 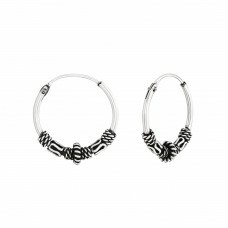 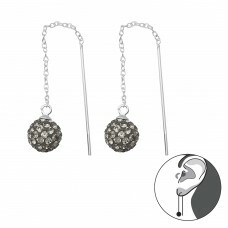 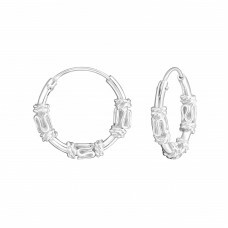 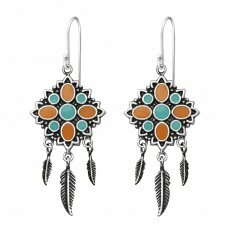 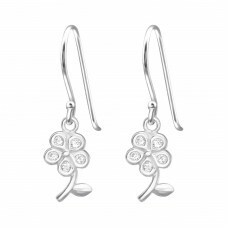 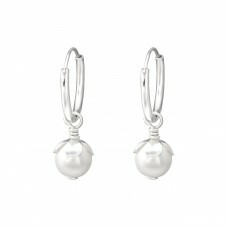 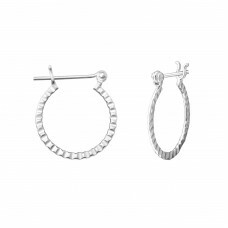 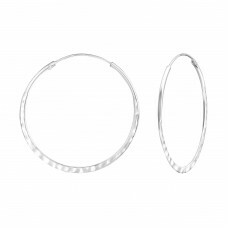 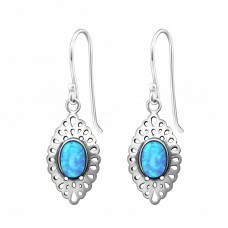 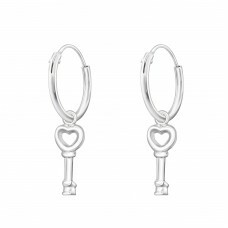 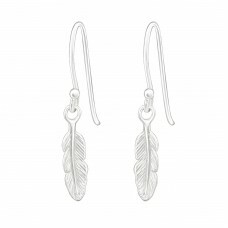 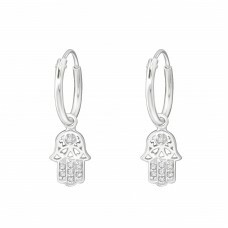 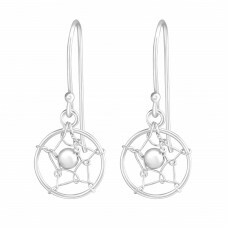 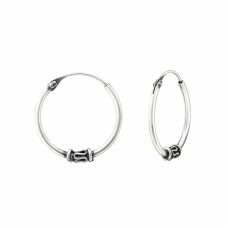 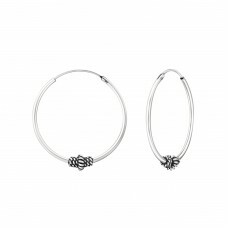 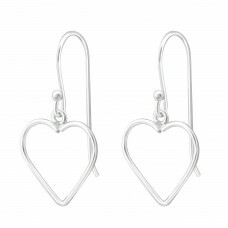 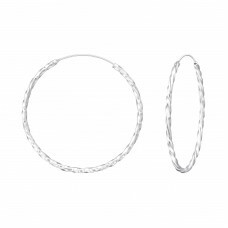 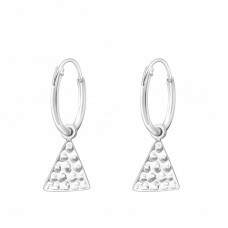 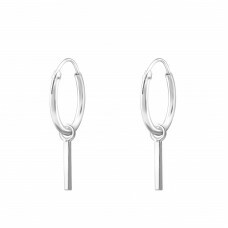 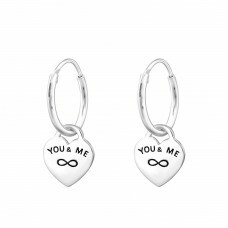 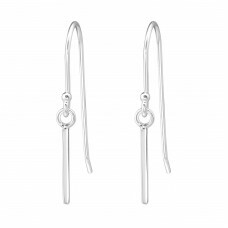 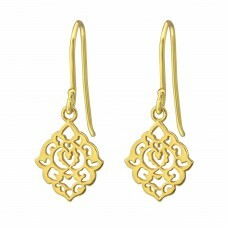 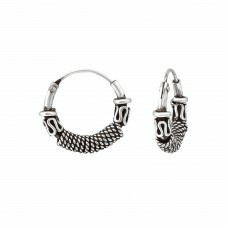 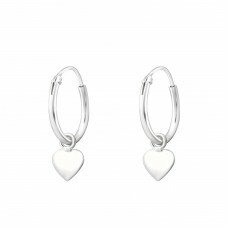 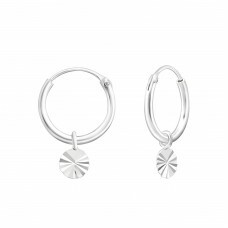 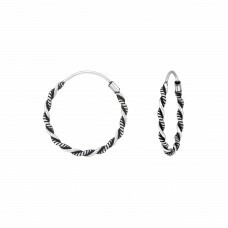 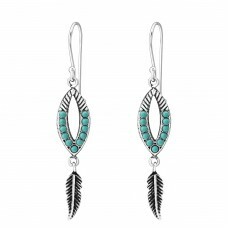 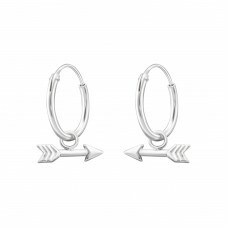 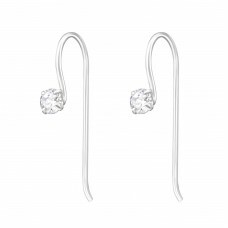 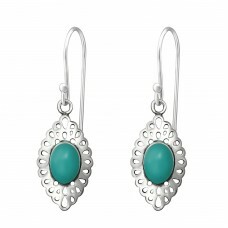 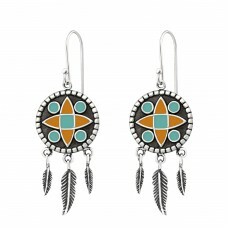 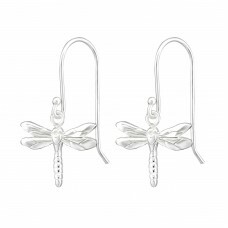 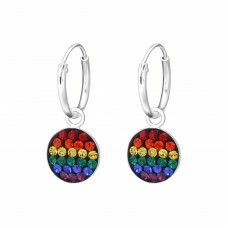 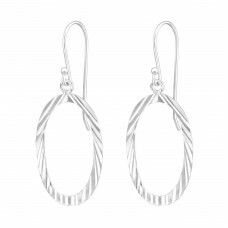 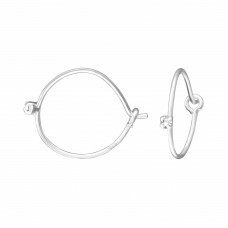 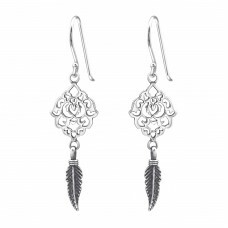 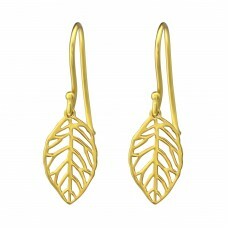 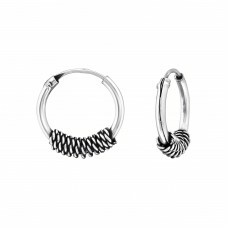 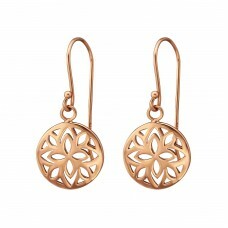 We are glad to offer you our huge and trendy 925 silver earrings collection. Wholesale of crystal earrings, semi-precious earrings or with zirconia. 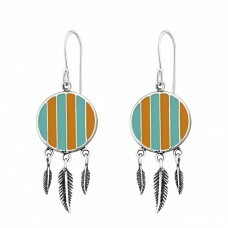 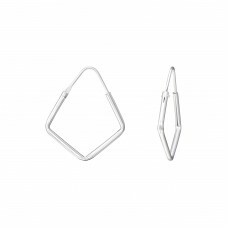 We have earrings for every woman.